An educational tour to NASA, USA was organised for the students of Salwan Public School, from 30th May to 9th June. 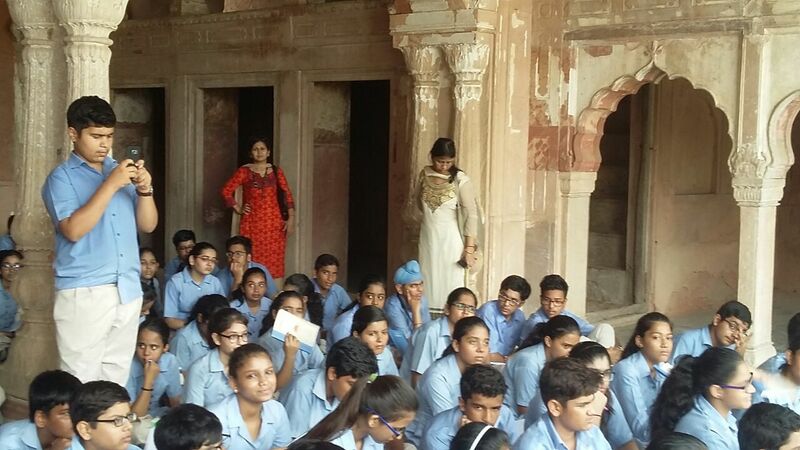 16 students were accompanied by two teachers, Ms. Anshu Mital (Vice Principal) and Ms. Alka Verma. During their visit the students visited Kennedy Space Centre, Disney world, Universal Studios, Statue of Liberty, Times Square, Niagara Falls. At Kennedy Space Center, students experienced the Atlantic Space Shuttle Program and visited the theatre where they saw an IMAX 3D space themed movie in one of the five-story screens. Students also visited the Hall of Fame where American astronauts are honoured. Students also visited the Astronaut Training Experience (ATX) at the Kennedy Space Center. It was an exciting experience which began with a briefing and candid question and answer session with a veteran member of the US astronaut corps. There were also authentic training exercises and stamina tests through drills in multiple stimulation machines such as the 1/6th Gravity Chair, which replicates walking on the moon. The visit was made unforgettable by training like real life astronauts. A certificate from NASA, a souvenir from an astronaut, was also given. It was an exhilarating experience for both the students and teachers. Visits are great source of information. Particularly, visits to historical places teach us so many things. Keeping this in view, the school organised a visit to Sheesh Mahal , Farrukhnagar, Gurugram August 21 st & 22 nd ,2017 for students of Classes VIII & IX. 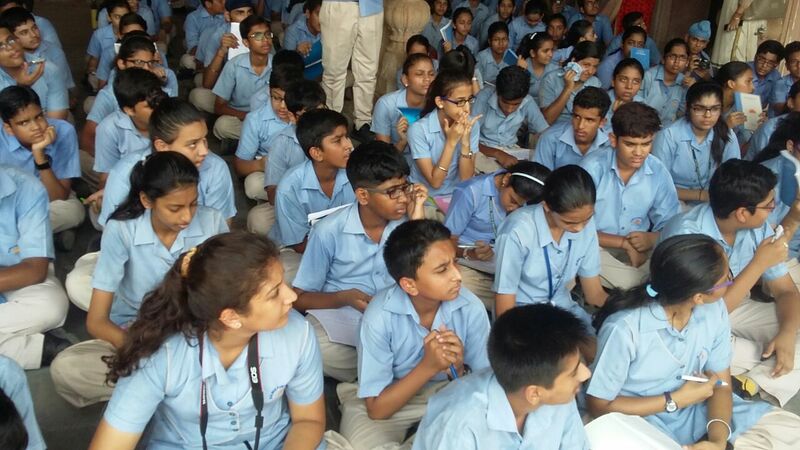 The students were addressed and guided by Mr. Raj Kanwar Gupta.He apprised the students about the monument. The monument has a Mughal architecture with floral designs on the walls. 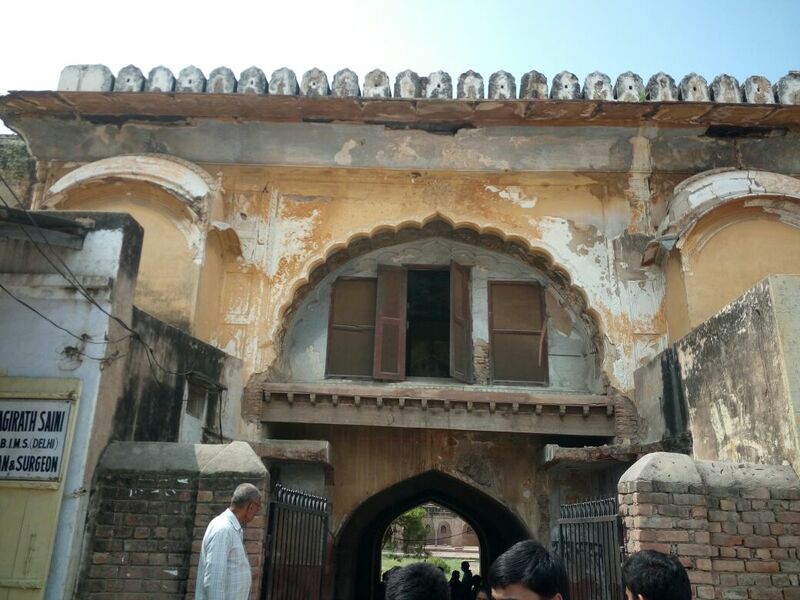 Mughal Emperor Farrukh Shah built 'Sheesh Mahal' in 1711 AD. 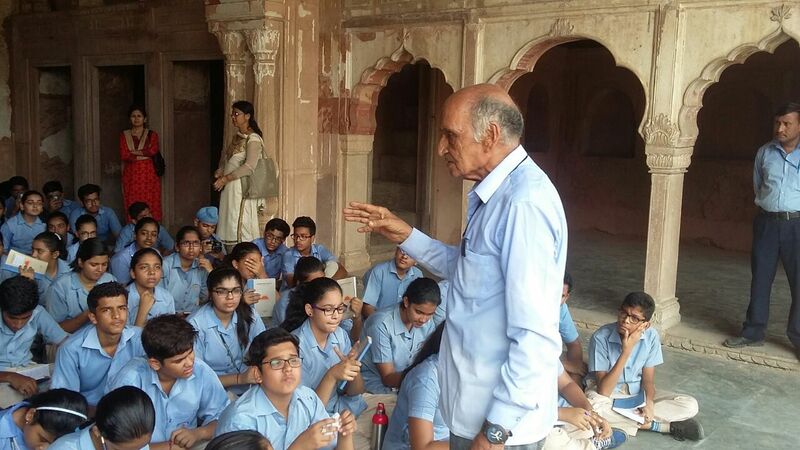 Through this visit to a historical site the students understood the importance of such monuments which are still unrecognized .They also realised the contribution of the ASI to restore and revive them.